GDPR or EU General Data Protection Regulation will be applied this May 25, 2018. As we know, this has much effects on WordPress site owner and developer, especially for ecommerce site. 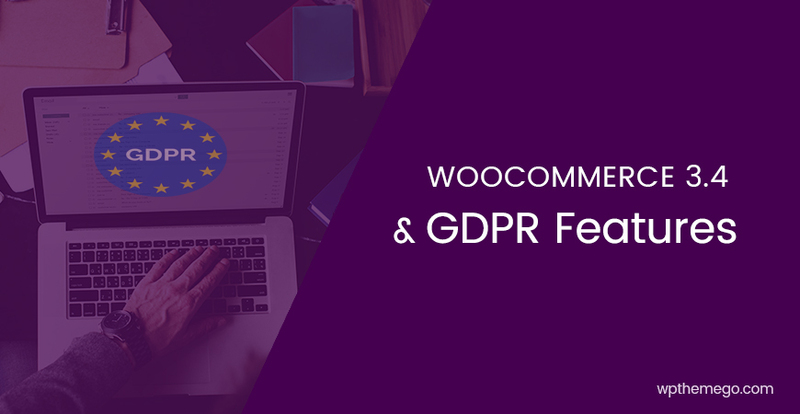 As the result, WooCommerce developer has been updating WooCommerce 3.4 to comply with GDPR. 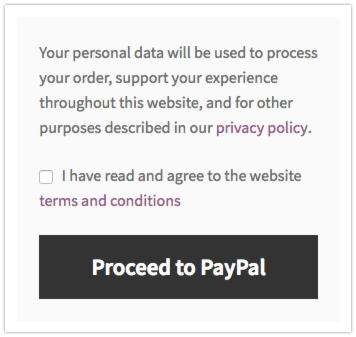 In this article, we will see the WooCommerce 3.4 GDPR features. From May 25, WooCommerce also needs to meet all the requirements of GDPR. 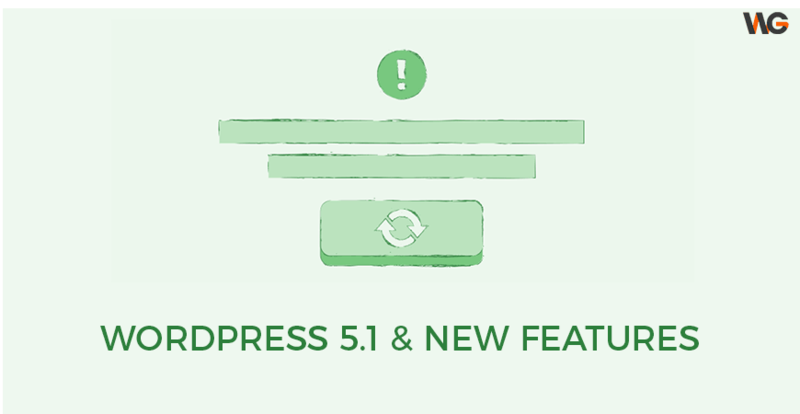 Luckily, most of those features are now ready in WordPress 4.9.6 (beta), and WooCommerce core is also updated and scheduled to release on May 23rd. Add an email address or username. In addition, admin can manually generate data files then download it. The file itself is a simple HTML file, zipped. 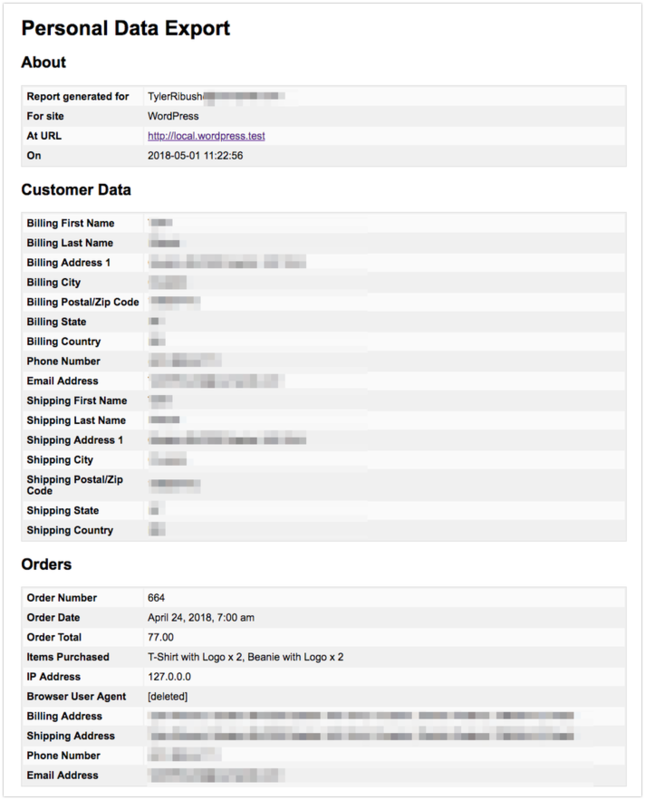 WooCommerce also enables us to easer personal data. For this process, it’s the same to the data exporter. The eraser lets us verify requests before fulfilling theme. It can be slightly more complicated with stores to keep data for other reasons, such as tax compliance or compliance with other laws. Therefore, WooCommerce includes the erasure routines optional and these settings are off by default. As the result, it keeps the order around, but removes all personal data and converts the order into a guest order. We can configure this in WooCommerce > Settings > Account and privacy in the Dashboard. Failed, pending, and canceled orders which get cleaned up will be moved to the trash. Completed orders which get cleaned up will be anonymized so sales stats are unaffected. Inactive accounts will be deleted. Taking advantage of this feature, we can enable this option then cleanup will run via a daily cron job. Inactive accounts are tracked using meta data, and only subscribers/customer accounts are removed. After we update to WooCommerce 3.4, the routine will set all account las active times at this time. One of the best way to meet GDPR requirements is reduce the amount of personal data stored in our website. From the new version, there are options for us to turn off some optional fields. 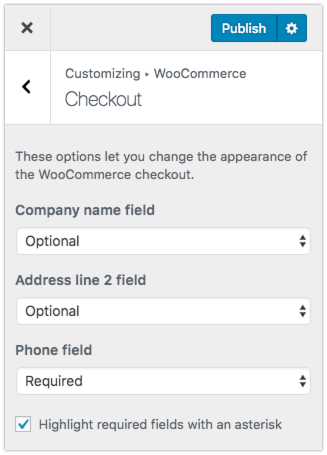 We can configure these options in the Customizer following Appearance > Customizer > Checkout and see the live preview before publishing the changes. In addtion to the privacy page setting and mechanism for plugins to suggest content in WordPress 4.9.6, WooCommerce adds some suggested content of it’s own. 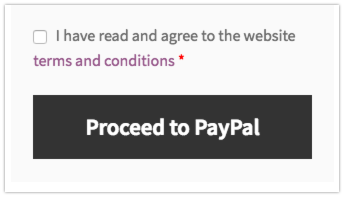 Both notices can be customised in WooCommerce > Settings > Accounts and privacy or the Customiser. In the new version, WooCommerce Team also made some changes in the logging system in core, as well as revised what data gets logged. Webhook logs no longer log the webhook body and response unless WP_DEBUG mode is turned on. 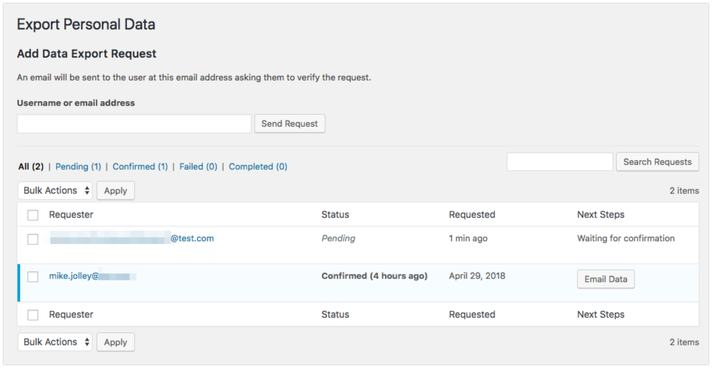 PayPal debug logging no longer logs the personal data sent to PayPal and masks it out. For PayPal specifically, payer email/name is no longer logged within order meta. When PayPal debugging logging is turned off, the logs are purged. Logs will now rotate daily, and log files will be deleted after 30 days by default. These changes apply to both file based logging, and database based logging, which are both options within WooCommerce core. 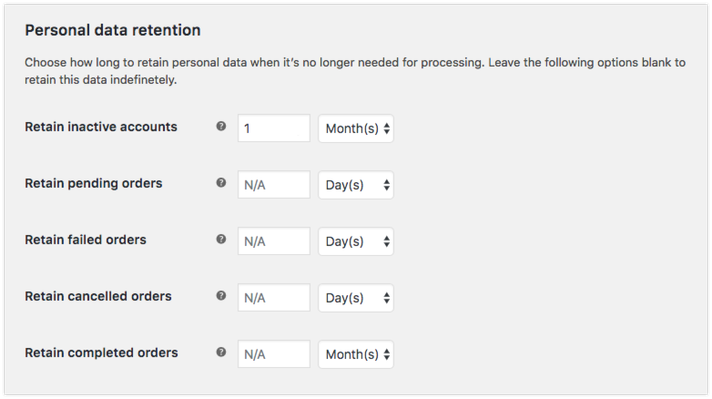 Above are all new GDPR features in WooCommerce 3.4. All of them are available when you are working with both WooCommerce 3.4 and WordPress 4.9.6. Luckily, both of them will be released before May 25, 2018. For more detail information, you can check here and here. 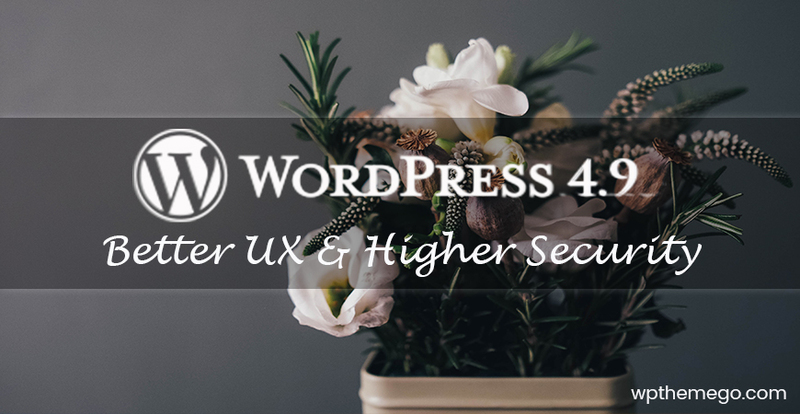 Our team also have planned to update our WordPress themes to latest WordPress , WooCommerce and other plugins to meet all requirements of GDPR.